Members of the GRW staff have been working in the violence against women field for decades and are tireless in their efforts to ensure that our network of partners has consistent access to the current best practices and developments happening across the globe on bettering responses to violence against women. With this in mind, GRW works with numerous individuals, groups, and organizations to bring about legal reforms and systems change. Our partnerships take various forms; some are more formalized through contracts or grants, while others are less formal collaborations with nongovernmental organizations, government and US Embassy contacts, or local partners and experts on violence against women. 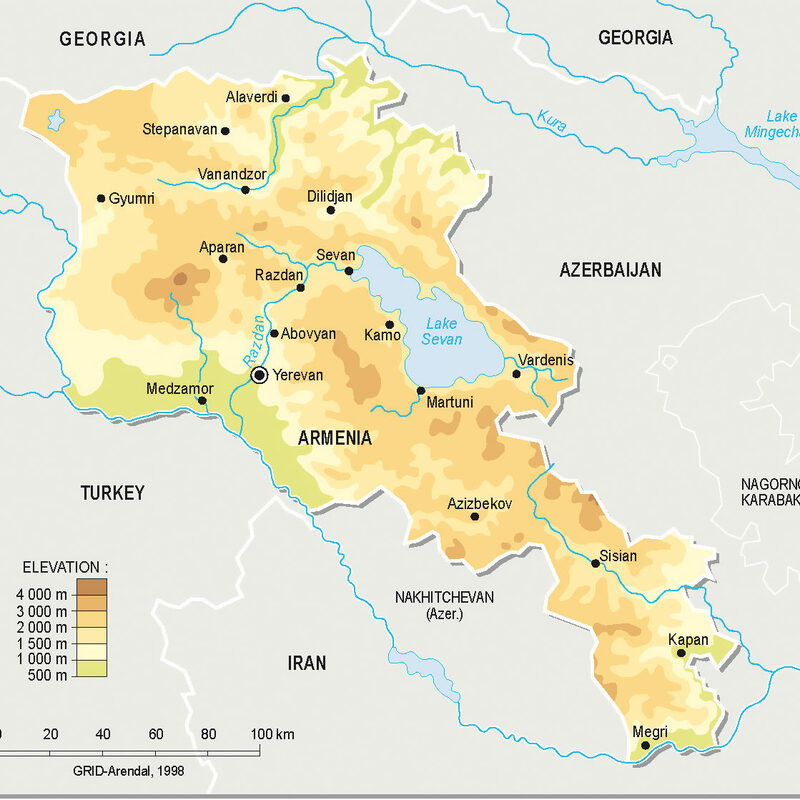 GRW has worked with women’s advocates in Armenia to explore strategies for more effective advocacy on women’s human rights and the country’s draft domestic violence law. In 2015, GRW presented a workshop aimed at building the capacity of local advocates and stakeholders to garner public support for the proposed draft domestic violence law. 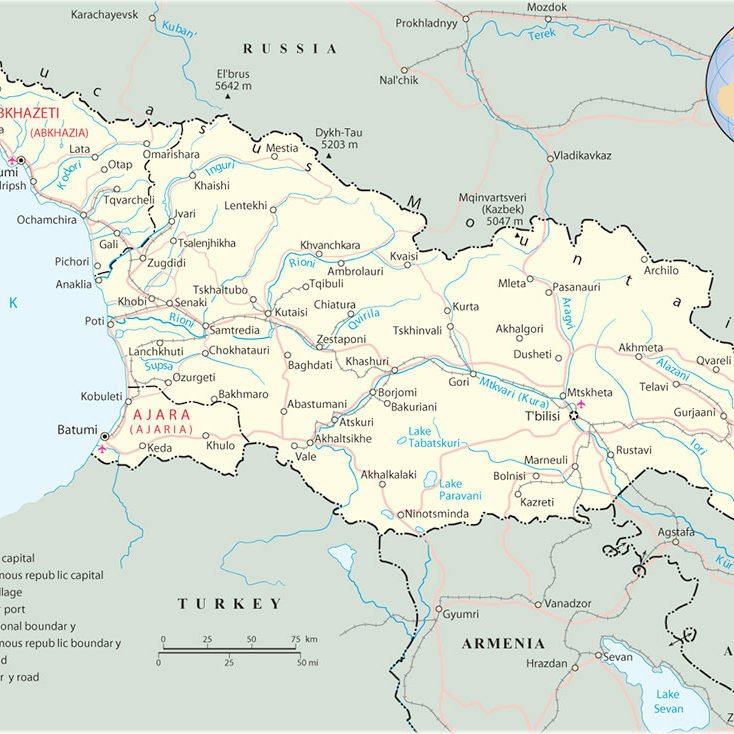 Although advocates have promoted a draft law on domestic violence for many years, as of June 2017, Armenia is one of the few remaining countries in the Eastern Europe/Former Soviet Union region that has not passed this type of legislation. In April 2017, five delegates from Armenia including legal professionals and civil society advocates participated in GRW’s Minnesota based CCR training on the importance of inter-agency collaboration in the community response to violence against women. GRW traveled to Morocco in March 2015 to lead a three-day training on evaluating agency responses to violence against women and best practices. 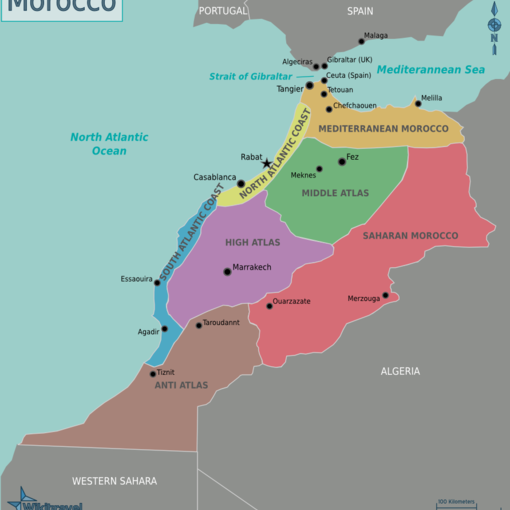 It was hosted by the Rabat-based NGO, Mobilizing for Rights Associates, and attended by local NGO leaders. GRW has an ongoing relationship with MRA, punctuated by a long-term vision for establishing a monitoring report that will explore the accessibility of the legal system by victims of domestic and sexual violence. MRA’s founding partner was also an expert panelist for GRW’s 2016 summer event, which addressed violence against women in Muslim-Majority countries. 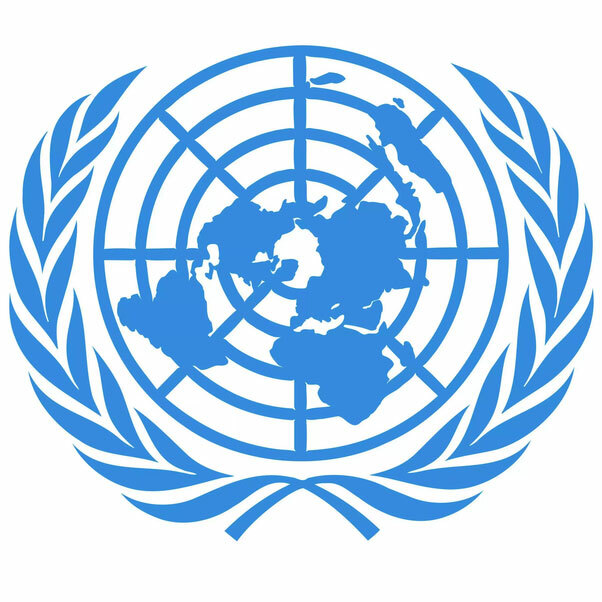 GRW works with the United Nations in a variety of capacities. Most recently, GRW submitted position papers to the United Nations Committee on the Elimination of Discrimination Against Women (CEDAW) and the Special Rapporteur on Violence against Women, its causes and consequences, on issues of great significance to GRW and its partners. Read GRW’s full submission here, and for information on GRW’s previous work with the United Nations, click here. Contact Amy Lauricella, staff attorney, for more information on establishing a partnership with GRW: alauricella@grwomen.org. In 2017, GRW’s Director of International Training, Melissa Scaia, Staff Attorney Amy Lauricella, and Expert Consultant Lori Flohaug traveled to Georgia twice within 2 months to develop a risk assessment tool (GRADA) and work with local practitioners to adapt it in order to anticipate the likelihood of repeat violence and potential lethality by the perpetrator. GRW conducted workshops while in Georgia, training and facilitated discussion on understanding domestic violence offender’s use of coercive controlling violence and its root cause, and best practice in system response. During this workshop, GRW and partners also discussed the importance of standardized risk assessment practices with an emphasis on the information gathered by the Georgian Ministry of Internal Affairs, and how to use that risk information between agencies within the criminal justice system. GRW and partners also discussed the development of GRADA and the studies that support its validity. For this project, GRW sought contributions from victims in Georgia, UN Women, community members, justice system practitioners, advocates, agency leaders, and experts. This interagency input and approach creates a system of communication and linkage between each agency that can also inform the rest of the system’s response. In May 2018, Global Rights for Women trainers and partners traveled to Melbourne and Brisbane, Australia to work alongside partner organizations to carry out two conferences on Coordinated Community Response (CCR) to violence against women, an international model originating in Duluth, MN. GRW trained and worked alongside domestic violence advocates, police, judges, corrections officers, prosecutors, perpetrator program staff, policymakers, and other government officials from across Australia to build capacity to develop and organize an integrated community response to domestic violence in Australia. There is a lack of consistent accountability for domestic violence offenders in Australia. 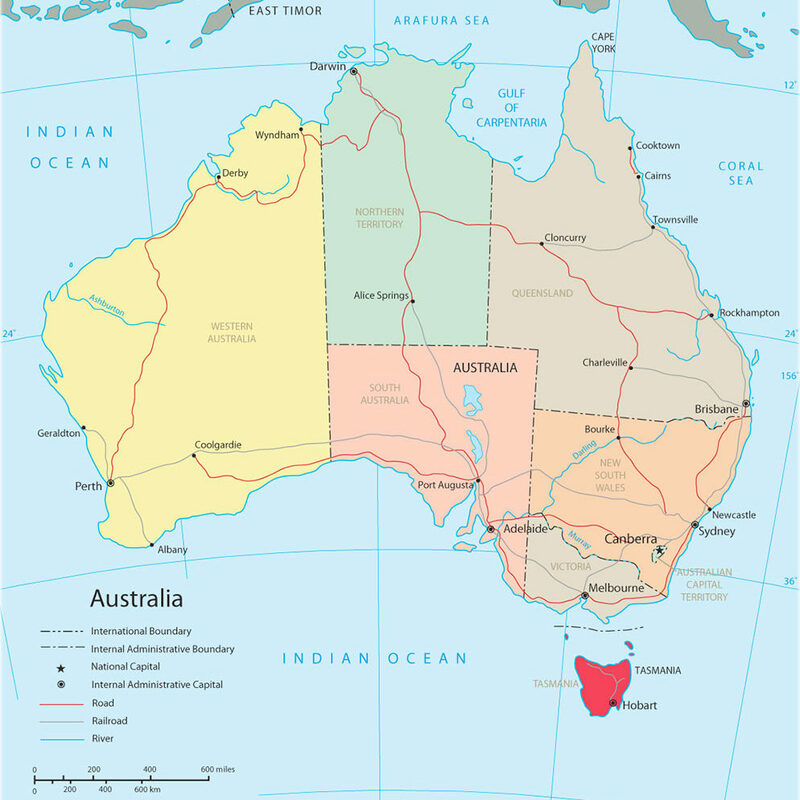 While in Australia, GRW worked with those who interact with offenders and victims on a daily basis to demonstrate the strategy that has proven to be the most effective for victims of violence by training on the principles of a CCR and applying it to the Australian institutional system. GRW’s Director of International Training, Melissa Scaia, along with Expert Trainers from various organizations and institutions in Minnesota partnered with local Australian NGOs, Queensland Domestic Violence Services Network and Shantiworks, a feminist organization working for equality, peace and justice. GRW partnered with Domestic Abuse Intervention Program, the Duluth District Court, and the Arrowhead Regional Corrections agencies in Minnesota. GRW was invited back to Australia by these local NGOs to continue their presence in the developing approach to how Australia responds to domestic violence, showing the influence these conferences had on all institutions and partners. 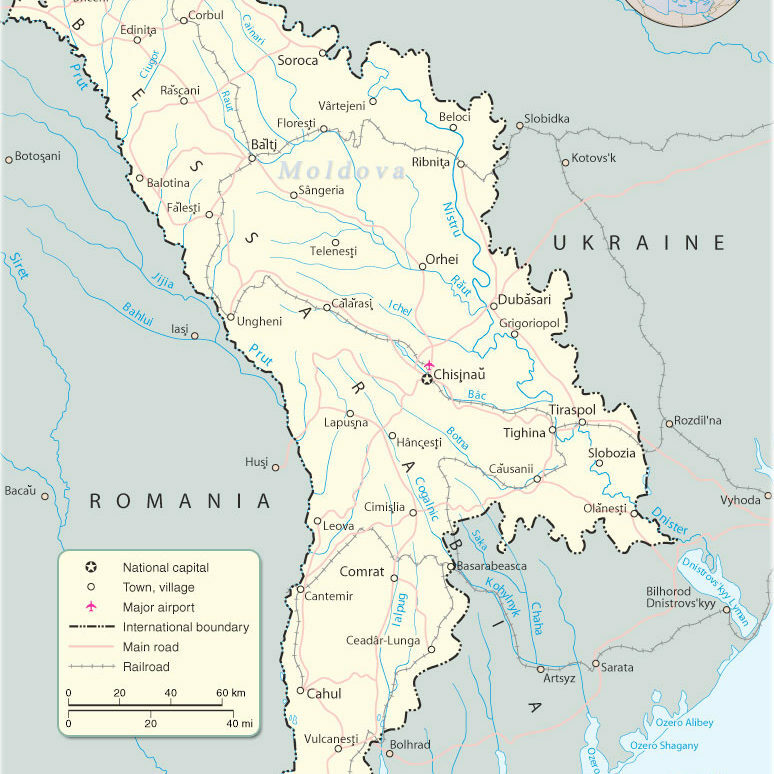 GRW has long-term, in-depth, on the ground knowledge of the issue of domestic violence in Moldova. Our staff assisted with drafting the Law on Preventing and Combating Family Violence (Law 45), adopted in 2007, as well as subsequent amendments. GRW has worked primarily in the Central and Eastern European region generally since our inception in 2014 and our staff has worked with NGOs and governments in the region for more than 20 years. GRW staff have conducted many trainings for justice system practitioners in Moldova on domestic violence and sexual violence best practices, hosted study visits in the United States, and prepared a monitoring report on the implementation of the domestic violence law in 2012. 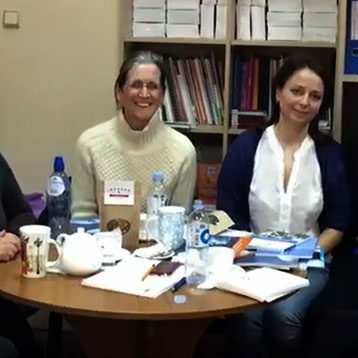 In December 2018, GRW’s Director of International Training Melissa Petrangelo Scaia and Expert Consultant Lori Flohaug traveled to Moldova to work with 25 leaders in the country’s criminal justice system along with local partners Women’s Law Center, UN Women, and the Swedish government, to report on the institutional assessment conducted by GRW. The goal of the trip was to agree on a systemic change in the local response to domestic violence to bring increased safety to victims of domestic violence and their children in Moldova. GRW focused on how institutions and agencies organize and coordinate their work in order to strengthen the connections among justice system agencies, NGOs, and victims of domestic violence.